That is what the Swedish Navy strives to do. With the Baltic Sea becoming busier and busier, maintaining situational awareness require not only information sharing with partners and a solid chain of land-based sensors, but also a presence out in the thick of it. And this is tied to the biggest challenge the force faces today – out of an estimated need of 24 vessels, the fleet currently consist of 7 units. And while stealth and the ability to choose when to be visible is a force multiplier, it can only improve the situation so much. As such, increasing the number of vessels is described as “vital”. But this leads to the next round of issues – “personnel, personnel, personnel.” On the whole recruitment is going “rather well”, but there are some difficulties. Still, if the Navy is to grow, having fully trained crews for the high-end platforms such as corvettes and submarines will take time. For the time being, no conscripts serve aboard the vessels, though this might change if the Navy starts growing rapidly. Leadship of one of the world’s most advanced corvette classes, HMS Visby, being escorted by a Finnish Jurmo-class landing craft during exercise Northern Coasts 2018. Source: Merivoimat FB. But in the meantime cooperation with the Finnish Navy provide added capabilities. The point was raised that cooperation between the two navies are deeper compared to the Armies and the Air Forces. This stems from the fact that the first steps are relatively easy to take, as the ships can meet in the middle of the sea, avoiding high-profile invitations and vehicle convoys passing through the territory of the host nation. This in turn gave the two navies a head start, once the drive for deeper FISE-cooperation kicked off in earnest. In a region where incidents or mishaps could escalate and increase uncertainty, both navies view the FISE-cooperation as increasing stability and security in the region. The introduction of new Russian vessels such as the Buyan-M and the Karakourt-class corvettes provide the Baltic Fleet with “quite good capabilities”, while at the same time the Russian exercises of 2018 have been held further out at sea and farther away from the Russian bases in Kaliningrad. This is something that the Swedish Navy keeps an eye on, to determine if this is the new normal or just an outlier. What is clear is that the famed Kaliningrad A2/AD-bubble will become “even more flexible” if it is sea-based compared to being restricted to Russian land territory. However, this brings us back to the original point: with the growing range of modern weapons, the demands placed on targeting data increases, which will require presence. 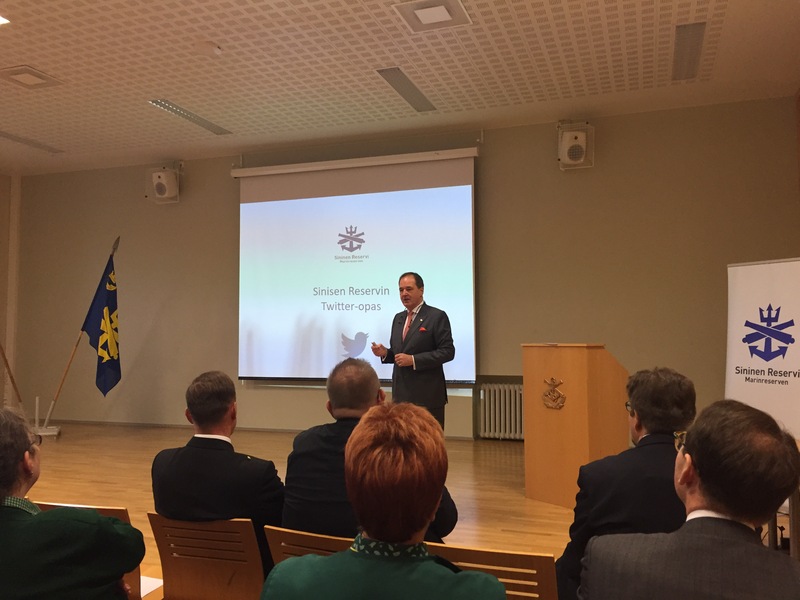 But presence works both ways, and the Baltic Sea is a “good spot” for a maritime hybrid operation. So the Swedish Navy will have to grow, and the plan is clear: it will be an evolutionary growth. The best example of this method in practice is the currently ongoing MLU of the Gotland-class submarines, where sub-systems and lessons learned will be integrated into the upcoming A26-class. 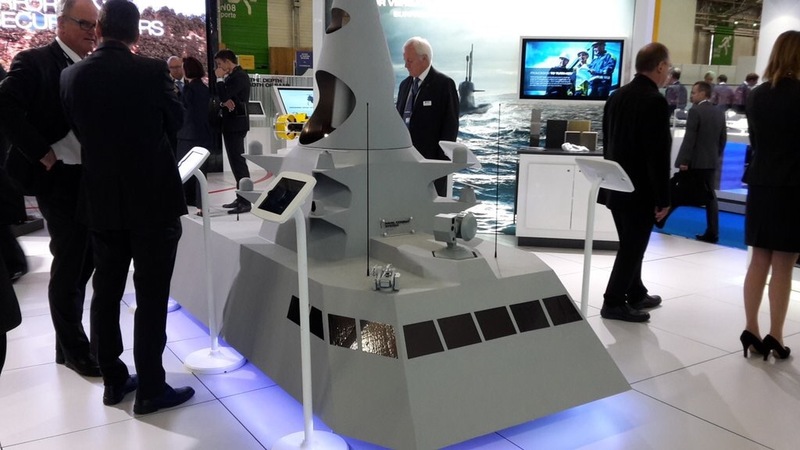 In the same way the Navy plans to use the MLU on the Visby-class of corvettes as a proof-of-concept for the projected Visby Gen 2. 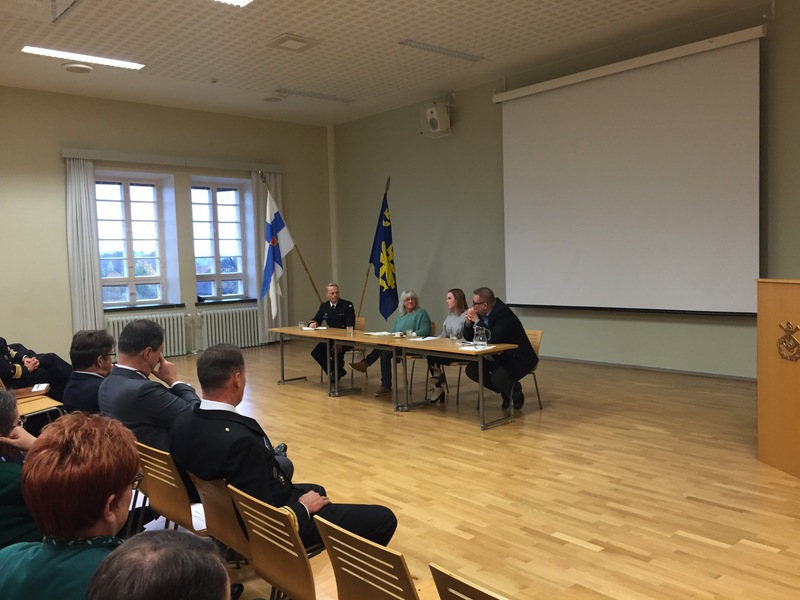 The post is based on a briefing held under Chatham House-rules at the Meripuolustuspäivä/Naval Defence Day in November 2018. General approval for the publishing of a post based on the briefing was received, but the final text has not been shown to anyone connected with the Swedish Navy (active or retired).